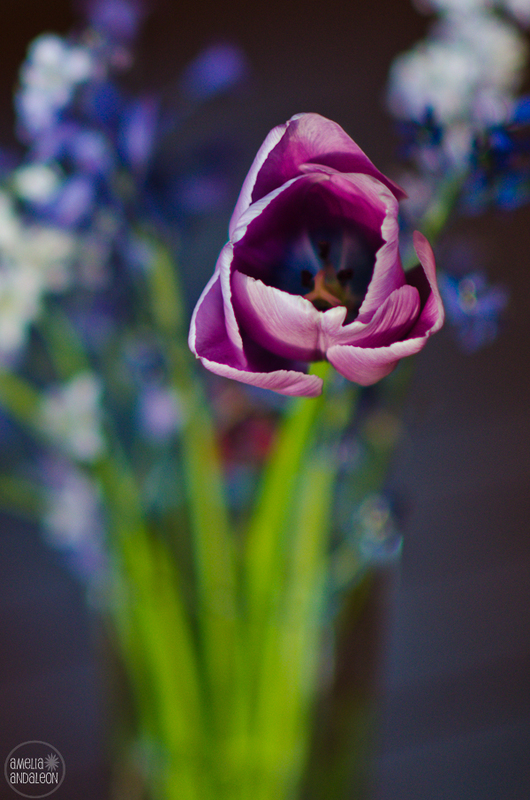 This entry was posted in 365 Project, bokeh, flowers, Nikon D7000, olympic peninsula, Photography, port angeles and tagged 365 project, floral photography, flower vase with bokeh, nikon d7000, Photography, purple tulip, spring flowers in port angeles. very cool! 🙂 this is at 1.4 aperture? I like it! I have a new to me Nikon D5000. I’m learning the ropes of photography. I love your photo. They are so bright.